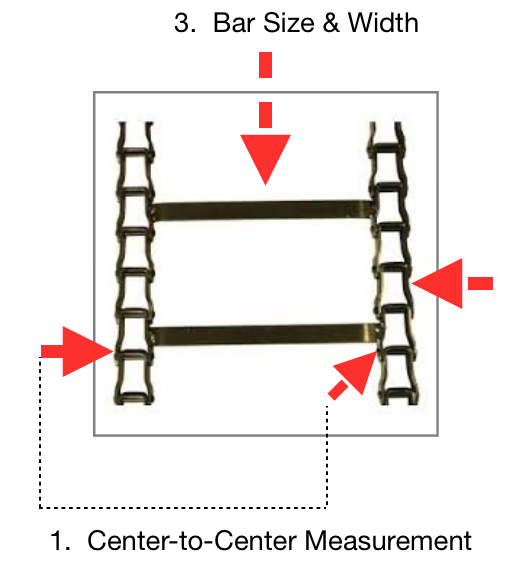 How to Buy Spreader Chains and Measure Spreader Chains? Home → Portfolio → How to Buy Spreader Chains and Measure Spreader Chains? 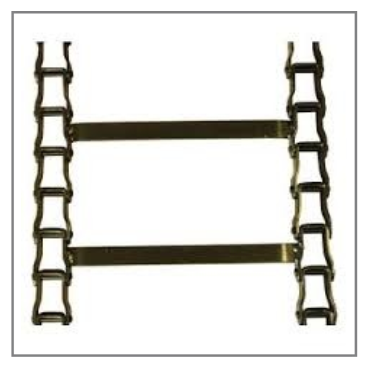 Looking for info how to buy Spreader Chains & Measure Spreader Chains? Rock Salt & Ice Control HQ & The Duke Company are glad to help! We carry a complete range of self-cleaning pintle type spreader chains for any make spreader at competitive prices. Call 607-347-4455 for immediate assistance. Our long-life, self-cleaning, American-Made pintle chain is available for immediate delivery. 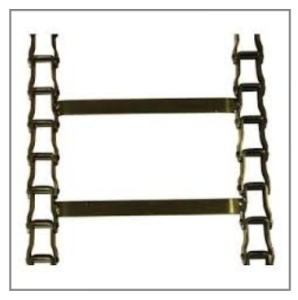 We stock spreader chain for all makes of spreaders. Center-to-center measurement. Outside of link to the inside of opposite side link. Measure within 1/16th of an inch. Link number. This should be on the side of each link (e.g. 667x, 88k). Bar size and width. Measure thickness and bar width. How Do I Measure Spreader Chains? 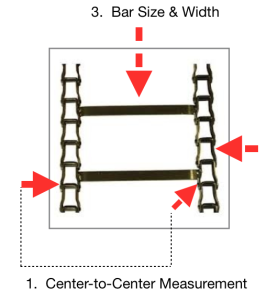 Center-to-Center Measurement: Measure outside of the link to the inside of the opposite side link. Measure within 1/16th of an inch. Link #: This should be on the side of each link (e.g. 667x, 88k). Bar Size & Width: Measure thickness and bar width.